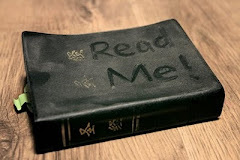 Sales Family Ministry Newsletter: 2013 Was a Busy Year! 2013 Was a Busy Year! January - had 2 training sessions: 15 people were trained to install water well pumps and 8 were trained to teach church planting anywhere in the world. I attended Calvary Chapel's Mission's Conference. Went to Mexico twice to start an acre of vegetable farming for ministry partners at Rancho Poiema. March & April - Went to Mexico for farming and outreach planning 3 times. May - Took 165 people from the USA to put on a big Outreach in Tijuana, Mexico with ministry partners in Mexico. Many people were blessed, many made decisions to follow Christ. Lisa and Carlos went to a Sabbath house (Genesee Home) for 5-days as a gift from The Father's House church staff. It was a week needed time of reset and refreshment for our relationship with each other and with God. June & July - Went to Mexico 3 times to lead teams on short mission's trips. August - Lead a mission's team to Vanuatu to build a church 4-hrs into the jungle. Many came to Christ and more are each day, since we left. 3 Chiefs and 1 witch doctor too! Mexico Back to School Outreach... took 300 backpacks filled with school supplies and bless the children in Rosarito with lunch, crafts, live music, etc. 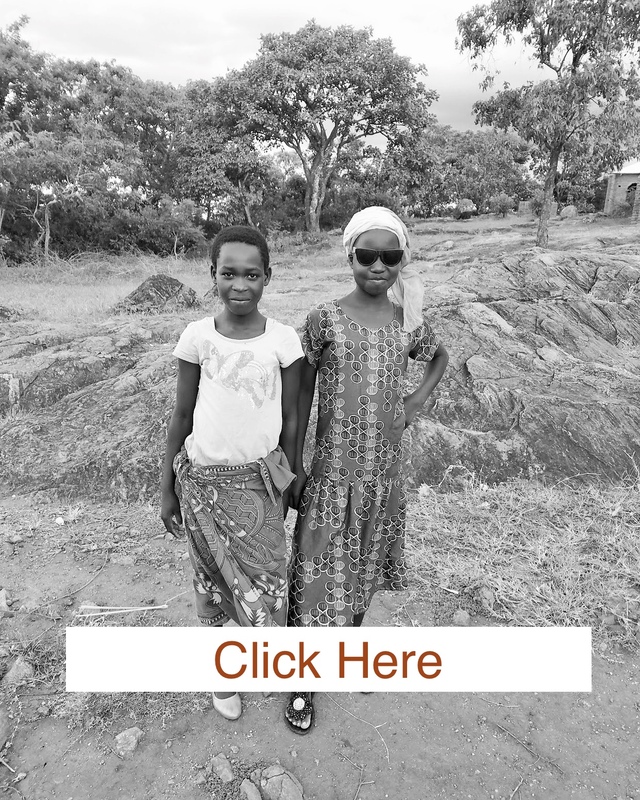 September - Lead a mission's team to Mozambique to take 900 pounds of donations (350 Talking Bibles, 140 little girls dresses, 100 running shoes, 200 soccer jerseys, set of Craftsman power tools, EvangelCubes, mosquito nets, hand sanitizes, etc.). 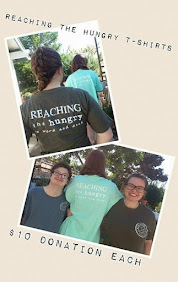 God used this team to raised over $82,000 for the projects to help Luke & Kristen Ride's ministry Cross Connection Outreach become self sustaining! Hundreds of lives were transformed... especially those that went on the trip! Led 1 Mexico Vision Trip this month. 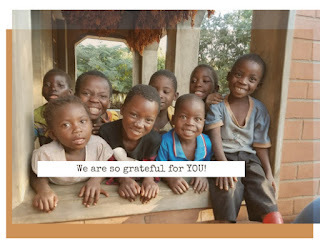 November - Postponed Malawi Water Well Mission's Trip to 2014. Was not able to get all the confirmations from Malawi partners in time in order to move forward. This will give us more time to raise funds for more water wells for our 2014 water well trip. 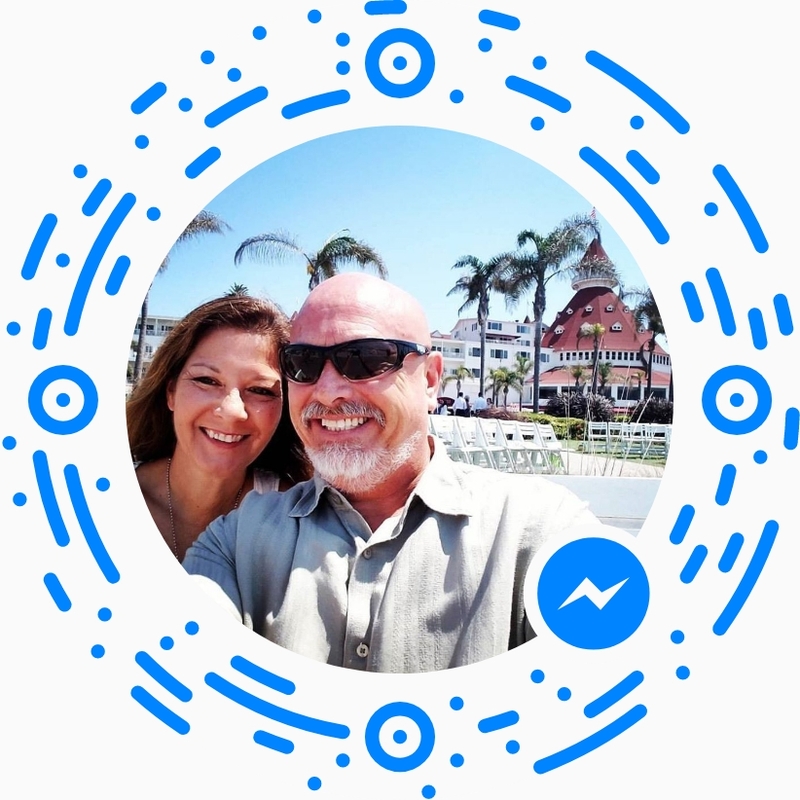 Saturday, Nov 23rd from 3-7pm RtH ENCOUNTER: MISSIONS at Brian & Roxanne Hicks' house in San Marcos. We showed the Jesus Film & trip videos, had testimonies from ministry partners and trip members, audio Bible distribution, EvangelCube demo, water well & farming displays, and other field demos. 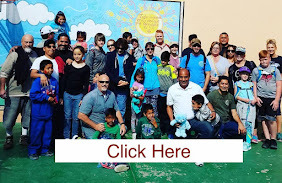 December - Saturday, Dec 21st we had a Christmas Outreach in Rosarito, Mexico for 400 children with food, live music, face painting, balloon animals, Christmas gifts, the Christmas Story, etc. We took 85 people from churches in the US to help put on this Christmas Outreach with Isabel Monje our ministry partner. We saw many make decisions for Christ. RtH had a wonderful year thanks to your partnership!